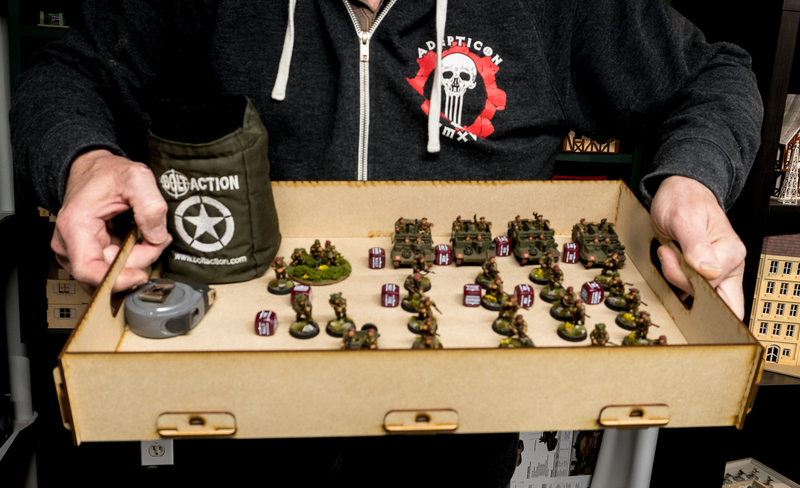 This handy tray is perfect for use at conventions and tournaments where you are moving from table to table through the day. This tray can be disassembled in a minute for easy transport to and from the venue or if you prefer you can glue it together. 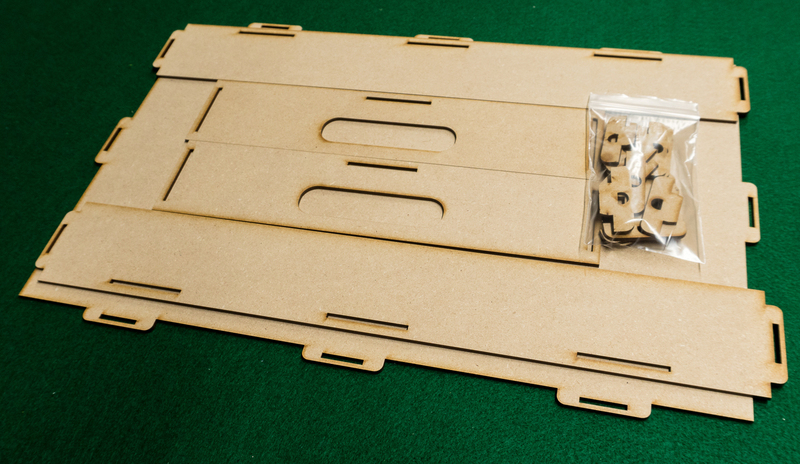 The overall dimensions of the assembled tray are 12" x 18" x 2 3/4". When disassembled and flat packed it is 12" x 18" x 1/4". 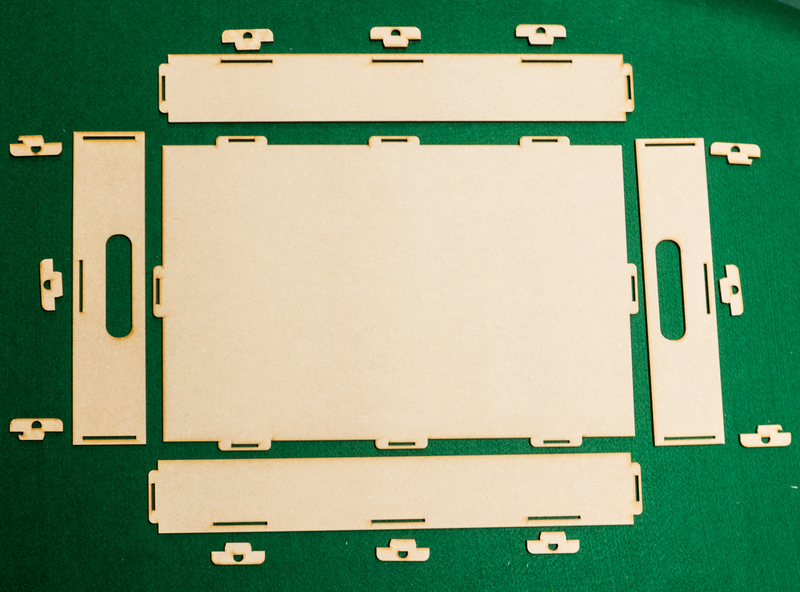 No tools or adhesives required for assembly. This entry was posted on Friday, March 1st, 2019 at 10:59 and is filed under News. You can follow any responses to this entry through the RSS 2.0 feed. You can skip to the end and leave a response. Pinging is currently not allowed.